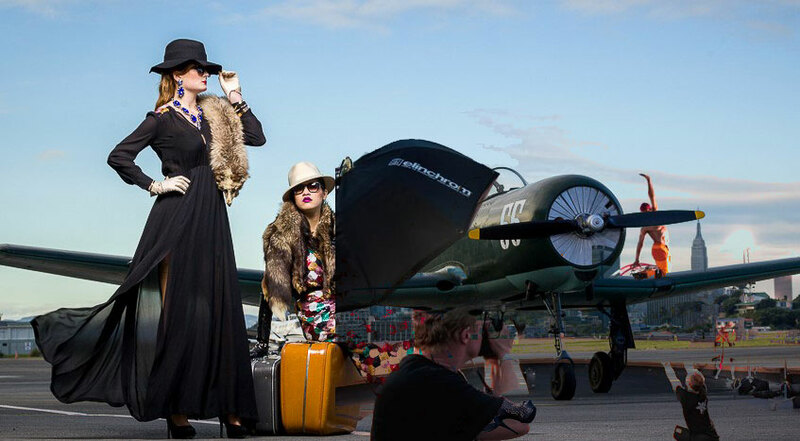 Danny Khoo – Commercial Photographer Perth has exhibited in New York, Germany & Los Angeles. His work can be found in private collections in Australia, Italy, Germany, the Czech Republic and in reputed magazines worldwide. Danny Khoo – Commercial Photographer Perth also has four photography books to his name. Contact Danny Khoo – Commercial Photographer today at Studio Cinquante Six for your corporate/business, advertising, wedding, portrait, fashion or special occasion photography requirements in Perth. Danny Khoo – Commercials Photographer Perth clientile list includes the Marc Pinto Gallery, Ripe Salon, Ralph Magazine, Viviens, West Surfing, Blitz Magazine, Bacardi, the Queen Street Gallery, Ivan Zar, Chadwicks, Tsunami Restaurant, the Adan Foundation to name a few.